I was honored to be invited to participate on a panel discussing the evolution of Machine Learning (ML) at the Thomson Reuters Emerging Tech Conference. The panel consisted of luminaries such as moderator Jonathan Weber, Global Tech Editor, Reuters News, Asif Alam Global Business Director, Thomson Reuters, and Vikram Madan Senior Product Manager, AWS, Machine Learning. We covered a lot of topics including deep learning, neural networks, image recognition, reliable data foundation as an ML imperative, digital personal identities, the increasing value of enterprise data, how you should safeguard your private data, GDPR, closed-loop as the last mile in ML, how LinkedIn is an example of the next generation data-driven application, autonomous data management and machine learning for data matching and correlation, classification of different types of data, Gluon and the Microsoft – AWS partnership, how elastic cloud computing with unlimited processing power makes ML a reality, and more. Machine Learning requires a foundation of continuous reliable data to ensure that algorithms are acting on the right information. Generating reliable data is usually the task of master data management (MDM) tools, that blend and correlate profile attributes across disparate siloed sources and applications. However MDM itself cannot deliver the complete picture as it’s missing the critical set of interactions and transactions that complete the 360-degree view. 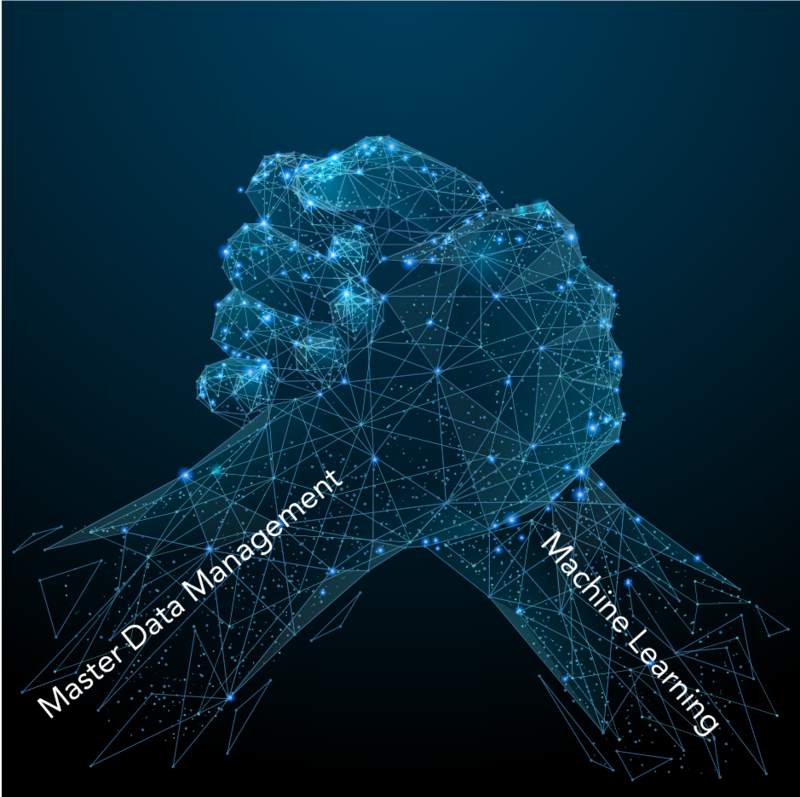 Today’s modern data management platforms go beyond MDM, and beyond data lakes that have been largely ineffective by providing a seamless feed of reliable data to maximize the potential of machine learning. One challenge for, not just machine learning, but advanced analytics in general has been the friction of synchronizing data models between operational applications and data sources, and downstream data warehouses and lakes that are being used as the data pool for analysis and ML. Today it is possible to eliminate that friction by seamlessly transitioning information into Spark on demand, so that machine learning can operate on the latest, most up-to-date data, without the need to wait for data model updates and changes which have traditionally hindered business agility. It was a fun night with the audience contributing to the discussion. The future for AI and ML is a bright one. Everyone agreed that in order for such initiatives to deliver true value, a reliable foundation of data must be established, in order to ensure success.